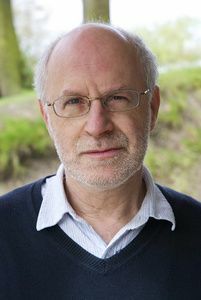 Malcolm Brynin, a Reader in the Institute for Social and Economic Research at the University of Essex, is a sociologist specialising in the analysis of employment, with particular emphasis on education, ethnicity, and gender. He also has a strong research interest in the analysis of the family. He has published in sociology, economics, and political science journals. Malcolm Brynin joined CReAM as an External Research Fellow in March 2014.